The way couple behaves, when they are together can tell a lot about your relationship. Attentive observers can tell much just from watching how the couple interacts. Body language talks louder than words. 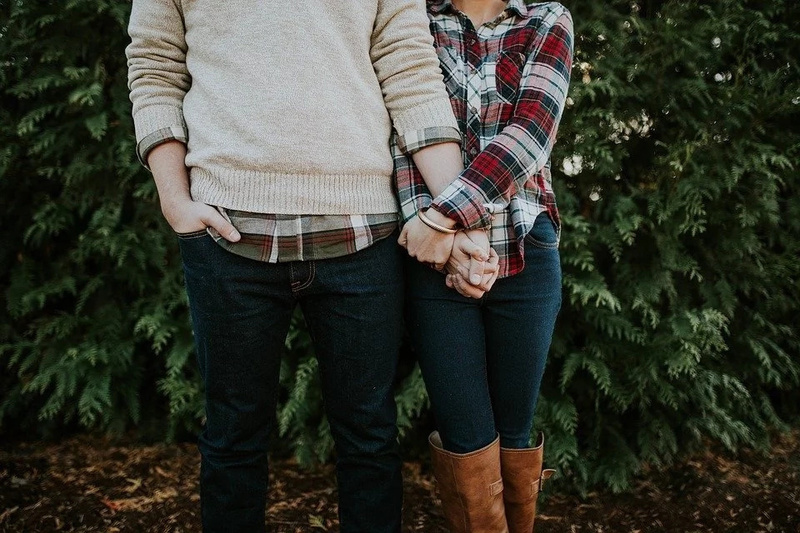 You must have been thinking that body language is only about individual personality, however, they you act with your partner can reveal what is actually between you. 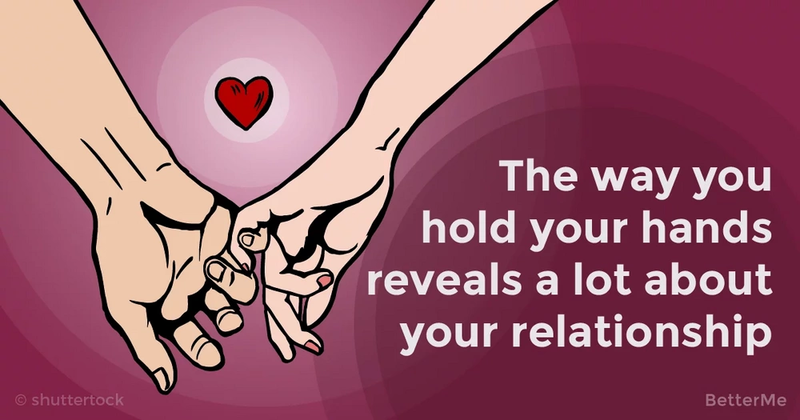 Thus, the way you hold your hand can tell something interesting. So, next time you grab your partner’s hand, pay attention how you do it. It can even predict how your relationship will be unfolding in future to some extent. Are you curious? So, check out the options of hand holds and description. Down facing palm can tell that partners are in real love. They affect each other significantly. This is mature and conscious relationship. However, such couples usually do not have much passion between. Interlocked fingers can tell that partners have really much in common. Their love is the most valuable thing in their life. They literally can’t imagine their lives without each other. Their interlocked hands symbolized their interlocked lives. One finger hold means that partners respect each other’s privacy. They completely trust each other and don’t try to tie to one another. They know that they are connected, but there is no need to diffuse into one another. Linked arms tell that a man is the main in this alliance. Even though, partners are trying to keep resemblance, but the last word will be after a man. However, such a role disposition is ok for both of the partners. Reinforcement can show that the person, who holds a hand and directs another person is more interested in this relationship and even more in love. This person is also trying to set up a vector for their relationship.